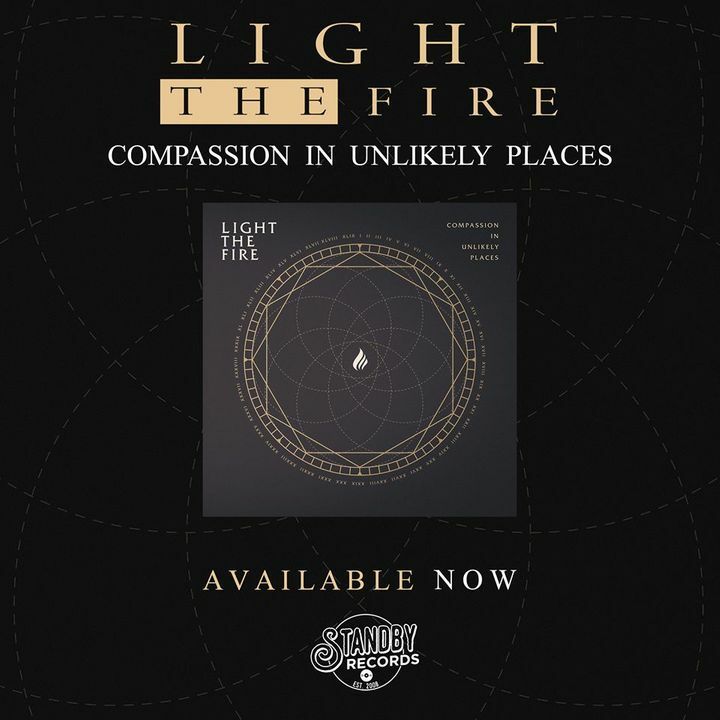 Our new album "Compassion In Unlikely Places" is out now! Go stream it or buy it! Just listen to it! Jeff threw an amazing performance and rock the crowd.. Can't wait to see light the fire again. Great show! !